Provide comfort for the family of Albert Zapsky with a meaningful gesture of sympathy. Albert G. Zapsky, Jr., 76, of Bigler Twp, passed away Wednesday, March 13, 2019 in UPMC Montefiore Hospital, Pittsburgh. Born on May, 3, 1942 in Curwensville, he was the son of the late Albert, Sr. and Ann (Mayersky) Zapsky. He was a 1960 graduate of Moshannon Valley High School, and was in the US Army Reserves from 1963-1969. He owned Moshannon Blacktop Sealcoating and TM Zapsky Trucking Co. He was also co-owner of Moshannon Paving Co.
Albert had his pilot’s license, was a black belt in Judo and loved to garden. He was an exceptional musician, excelling on the accordion and keyboard. He played in several local bands throughout his years, including the Innkeepers and the Charity Ball band, a blood sweat and tears band. But above all, he was a great family man. He is survived by his loving wife Tonia (Mazoff) Zapsky, four children, Denise Shaffer, and her fiance Denny Emery of Reynoldsville, Darren Zapsky, and his companion Rebecca Dimond of Coalport, Marla Ell, and her husband Douglas of Dubois, and Danielle Wagner, and her husband Joel of Smithmill; one sister, Patricia Zapsky of State College; two brothers, Gene and Francis Zapsky, both of Madera; seven grandchildren, Brittny, Bethany, Meghan, Brooke, Jordan, Lily, and Roxie; four great-grandchildren, Havanna, Hadley, Vaelyn, and Charlette. One of Albert’s greatest passions was astronomy. Knowing this, his eldest granddaughter sponsored a star in his honor and named it Pappy the Great. This bright shining star can be found in the constellation Ursa Major, also known as Great Bear. This star can be seen in March to mark the beginning of spring and our Season in the sun. He was a great conversationalist and well versed in any topic. A memorial service will be held 2:00 PM Monday at Kruise-Spewock Funeral & Cremation Services, Inc., Ramey. Fr. Marc J. Solomon will officiate. 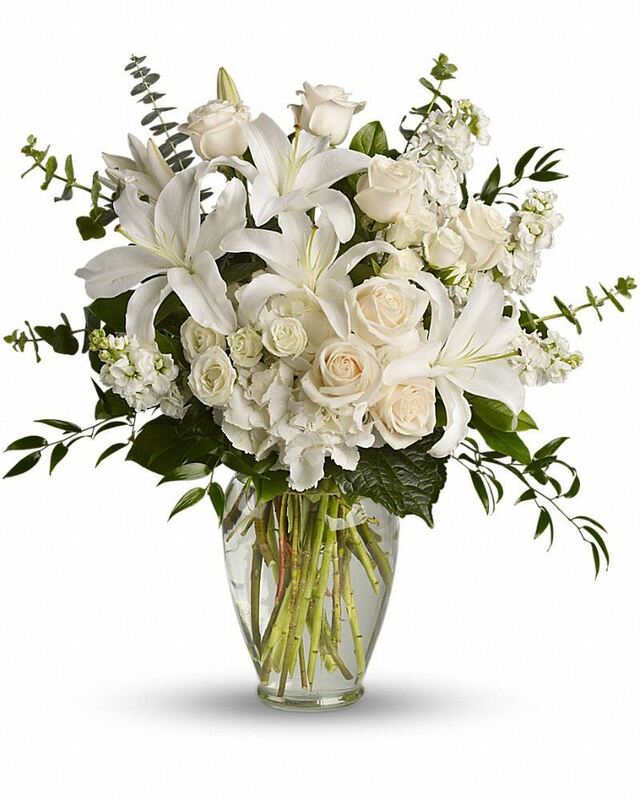 To send flowers in memory of Albert G. Zapsky Jr., please visit our Heartfelt Sympathies Store. 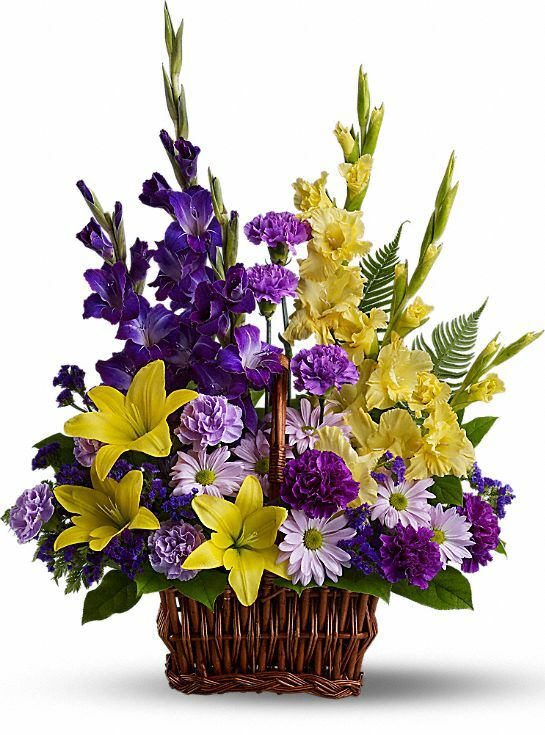 Love, Denise, Denny, Brittny, Bethany, and Meghan, Lori Murarik Reifer & Family, and others have sent flowers to the family of Albert G. Zapsky Jr..
My condolences to the Zapsky family. I grew up in Madera and had the privilege of watching Albert and Tonia’s children when they were very young. I remember the entire Zapsky family with much fondness. May God’s blessings be upon you. Denise Robison Boyd, Gulf Shores, Al. Dad, Thank you for all the Love and Memories you have given us. We love you, we miss you and you will always be in our hearts. 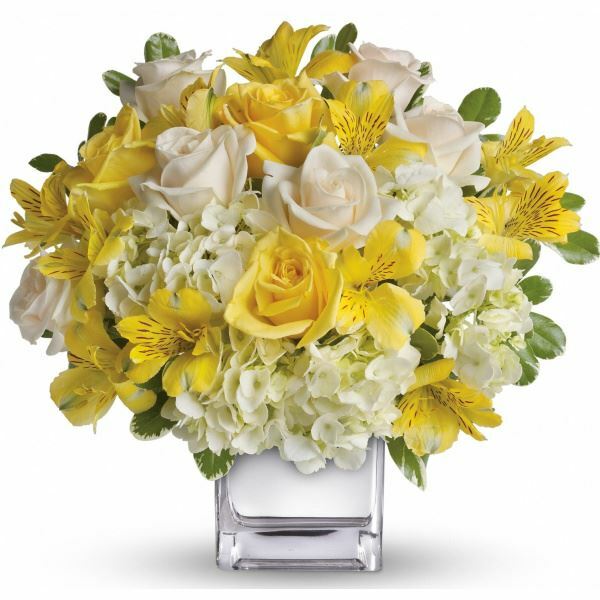 Love, Denise, Denny, Brittny, Bethany, and Meghan purchased flowers for the family of Albert Zapsky. Lori Murarik Reifer & Family purchased flowers for the family of Albert Zapsky. We love you so much Dad!Thank you for all the beautiful memories that you have given us. You will forever be in our hearts. Rest In Peace. Love, Marla, Doug, Brooke and Jordan purchased the Dreams from the Heart Bouquet for the family of Albert Zapsky.